We are offering you our random shapes & nature’s unusual designs for a lower price! 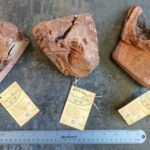 But we guarantee every Eccentric Extra Large will be 100% A grade, natural deer antler dog chew with variety and naturally unique shapes, hence the slightly cheaper price! 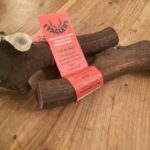 Staglers Deer Antler Dog Chew – Eccentric Extra Larges. Sold individually. Limited Edition from the Odd Shaped Section of our Store! 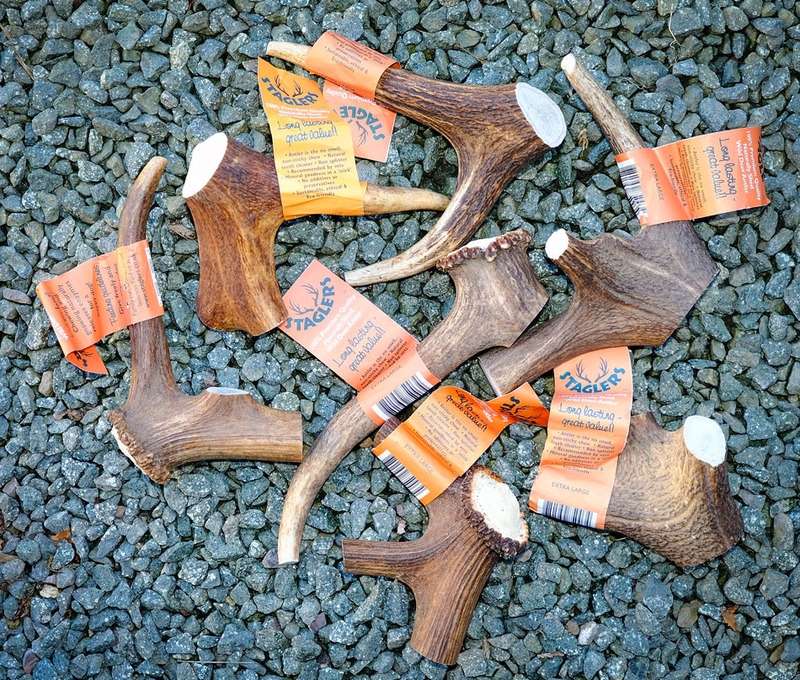 This deer antler delight is highly competitive price due to the weirdly wonderful shapes. You will still be getting our minimum of 225g of the finest quality but they will not be as long and straight as our original Ex-Larges you can also buy! They have proved so popular we are keeping them! These are our random shapes & nature’s unusual designs for a lower price! 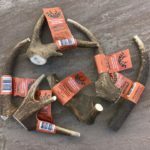 But we guarantee every chew in our ‘Take a chance on Me’ Lucky Dip will be 100% A Grade, natural deer antler dog chew with variety and naturally unique shapes. A superb Opportunity to try the bigger chews but at great value for money as it will last and last – good news! They say big is best and if you have a really big dog, or a dog you want to keep busy for a long time then this is going to be the answer. 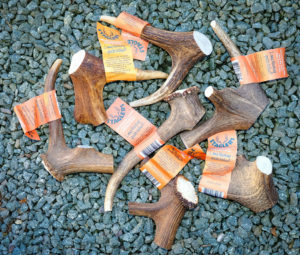 The Stagler’s Eccentric Extra Larges deer antler dog chew is guaranteed, premium quality antler which is naturally shed from wild deer annually. Theses are fantastic, and will still weigh in excess of 225 grams! Suits the bigger dogs. Please Give Responsibly Some dogs will chew a Stagler all day if you let them. Please do not. It is very important that you monitor your dog whilst chewing and do not leave it with them for too long. After all you are giving a hard, nutritious treat!